The Americans will premiere its sixth and final season on Wednesday, March 28, 2018, at 10 PM ET/PT on FX. The series revolves around two spies from Russia who pose as American citizens. FX’s drama offers a tense blend of espionage, political intrigue, and betrayal. 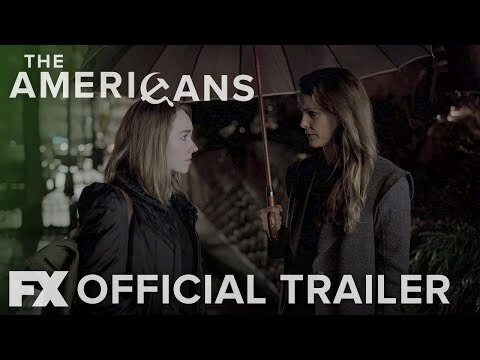 The Americans Season 6 was released on FX 391d ago in the US.